When you first start out, you'll notice that leveling up seems so easy. From level 1 to 85, all you'll need to do is quest. 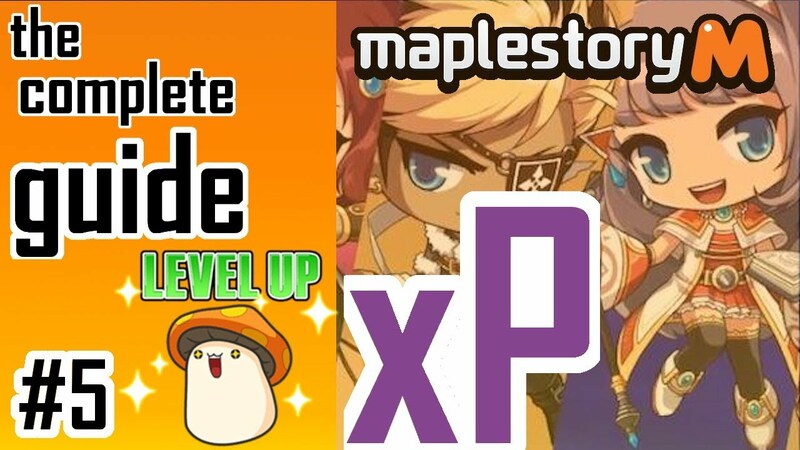 There are a variety of quests in MapleStory M. You can get a lot of EXP by completing these tasks, and a lot of MapleStory M mesos meanwhile. you will run out of quests before you get to the next level. You can get the rest of the EXP needed by doing your dailies and your daily hunt. Make sure you do your quests before the daily hunt as some of the monsters you need to kill for the quest will be on the daily hunt. It will also get you a decent amount of EXP and more when you're at higher levels. If you're in a guild, you have the option of attending a guild banquet for 30mins. The banquet gets you a relatively small amount of EXP, but it is free and all you have to do is sit in the guild hideout during the banquet. The hideout can be found on the guild page. Your guild master or submaster will need to activate the banquet before you can get in, so learn what time of day they usually have it on.